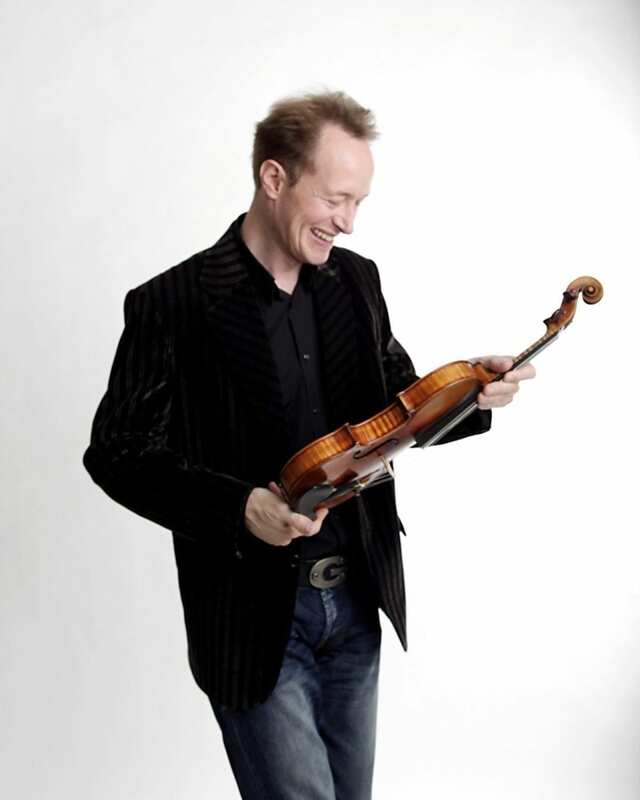 Anthony Marwood performs worldwide as soloist with many notable orchestras, and enjoys regular collaborations with Les Violons du Roy in Canada (he currently holds a three-year position as Principal Artistic Partner), the Norwegian Chamber Orchestra (Artistic Partner in the 2016-17 season), Tapiola Sinfonietta in Finland, Australian Chamber Orchestra and the St Louis Symphony in the USA. He has worked with conductors including Valery Gergiev, Sir Andrew Davis, Thomas Søndergård, David Robertson, Gerard Korsten, Ilan Volkov, Jaime Martin and Douglas Boyd. In 2015 he toured with the New Zealand, Sydney, Tasmanian and Adelaide Symphony Orchestras, and this year makes his debut with the New World Symphony in Miami, returns to A Far Cry in Boston, and appears at Festivals in Sanguine Estate in Australia, Lockenhaus in Austria, Bridgehampton, New York and Lanaudière in Quebec, where he will perform Beethoven’s violin concerto. Further ahead, he will make his débuts with the Leipzig Gewandhaus Orchestra and the English Chamber Orchestra, and will tour both the United States and Europe with Les Violons du Roy. He also returns to the Amsterdam Sinfonietta for a Dutch tour and will perform Brahms’ Double Concerto with Alexander Rudin at Tchaikowsky Hall in Moscow. His regular chamber music partners include Thomas Ades, Martin Fröst, Steven Isserlis, Lawrence Power and Aleksandar Madžar. In the 2014-15 season he was a featured artist at London’s Wigmore Hall. Anthony has made more than 30 CDs for the Hyperion label, both as soloist and as a former member of the Florestan Trio; he has also recorded for EMI, BIS and Wigmore Live. His latest recording for Hyperion, of Walton’s violin concerto, will be released in the near future. Many composers have written concertos for him, including Thomas Adès, Steven Mackey, Sally Beamish and, most recently, the young American Samuel Carl Adams. Anthony was named Instrumentalist of the Year by the Royal Philharmonic Society in 2006, and made a Fellow of the Guildhall School of Music and Drama in 2013. He is co-director of the Peasmarsh Chamber Music Festival with cellist Richard Lester and appears annually at the Yellow Barn Festival in Vermont. Anthony has a close association with the Australian National Academy of Music in Melbourne and the Pettman National Junior Academy in Auckland. His teachers have included Emanuel Hurwitz and David Takeno. He plays on a 1736 violin by Carlo Bergonzi.